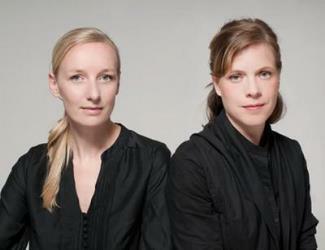 POLKA design studio launched in 2004 by creative partners Monica Singer and Marie Rahm. As the two founders claim, they “like to observe, to surprise, to discover”. Today POLKA is one of the most successful design studios in Austria producing furniture, products and installations for interior design. Polka has an interesting clientele consisting of renowned international enterprises including Herend, Lobmeyr and ENO Studio.